Emotional Support Dogs Different Than Service Dogs? 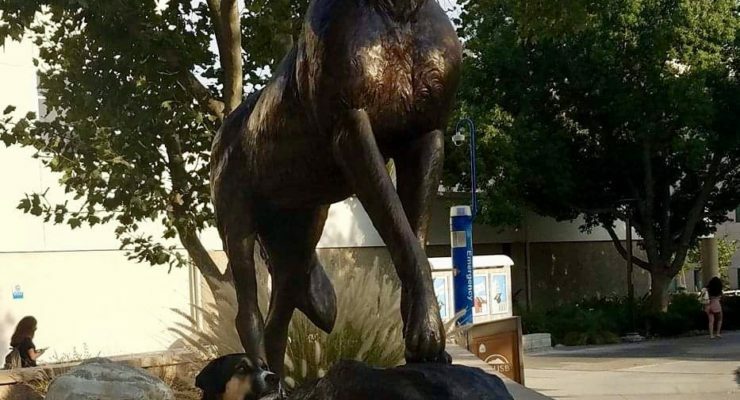 Emotional support dogs are not allowed on campus, but service dogs are, and even though many students may think they are the same thing, they are not. A service dog is trained to perform a function, or do a job, that his or her owner can’t perform on their own due to a physical, intellectual or emotional disability. These dogs may, of course, provide emotional support and comfort, but they are specifically trained to provide assistance beyond soothing benefits. Service dogs receive more legal protections than emotional support dogs and are allowed in just about any and every public space, whereas emotional support dogs do not enjoy the same widespread access. An emotion support … [Read more...] about Emotional Support Dogs Different Than Service Dogs?